This 6 bedroom house has some great bedrooms and spacious communal areas. 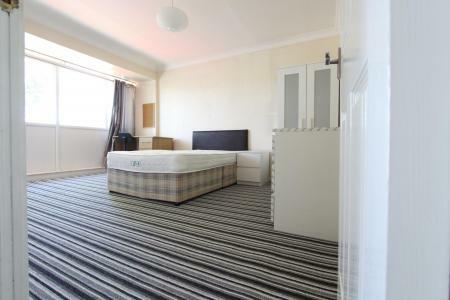 This 6 bedroom house has some great bedrooms and spacious communal areas. 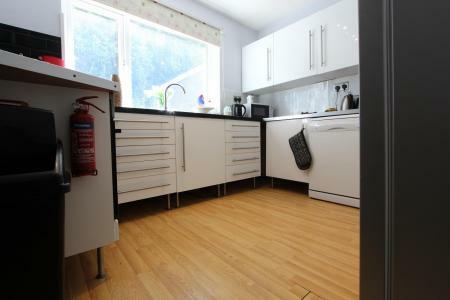 It has a modern fitted kitchen including all appliances. 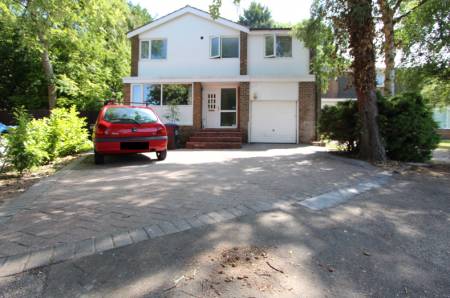 The landlord maintains the external gardens to the front and rear of the property. 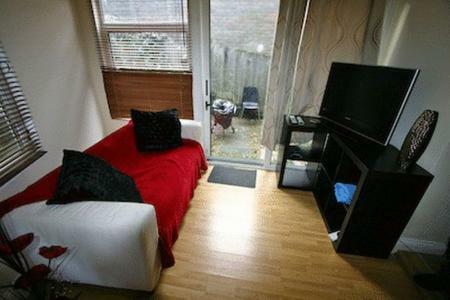 Externally, there is a conservatory and a large, secure shed ideal for storage. The house is located in the Sands region of Durham, which is just down from Claypath along the river. This house offers a superb standard of living whilst remaining only a few hundred metres from Durham's central Market Place, the Walkergate development and Freeman's Quay Leisure centre. We have four different price packages available, ranging from Platinum to Bronze. You can find full details of what's included in each package on our Bill Free Homes website. 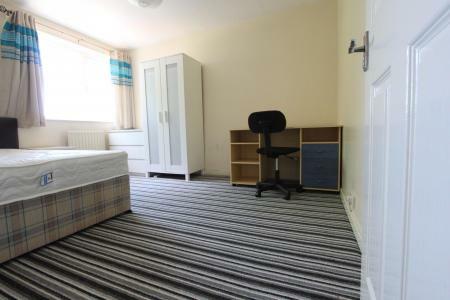 Looking for other 6 bedroom student houses in Durham?